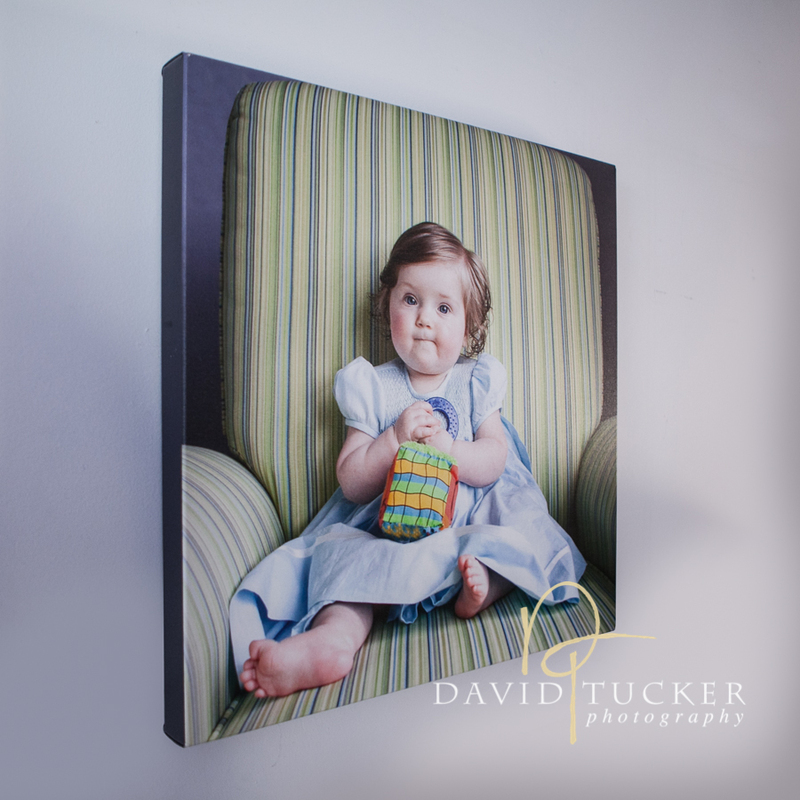 Check out these gorgeous museum quality canvas prints! Not only are they the highest quality archival canvas, but they’re ready to hang on the wall without having to make a trip to the framers. (You can also of course add a decorative frame too!!) The wood frame has been upgraded to an even heavier weight, making a great product even better. 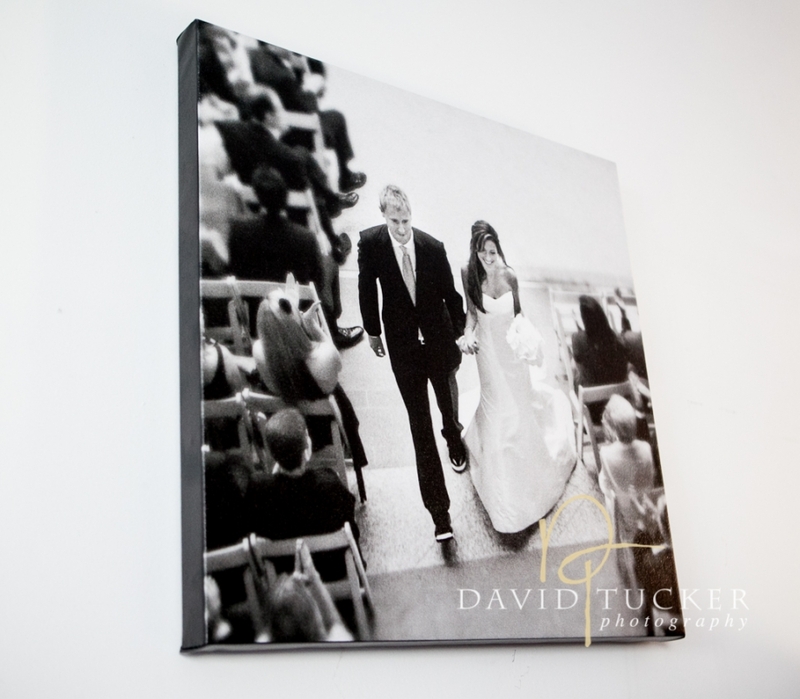 These canvas prints have a wonderful modern, clean look. I’m just about to ship this canvas to my client in LA. I think she’s is going to really love this!! Just a really nice artistic statement in her home, as well as a precious heirloom. The one below is from a commissioned family portrait session. So unbelievably cute!! 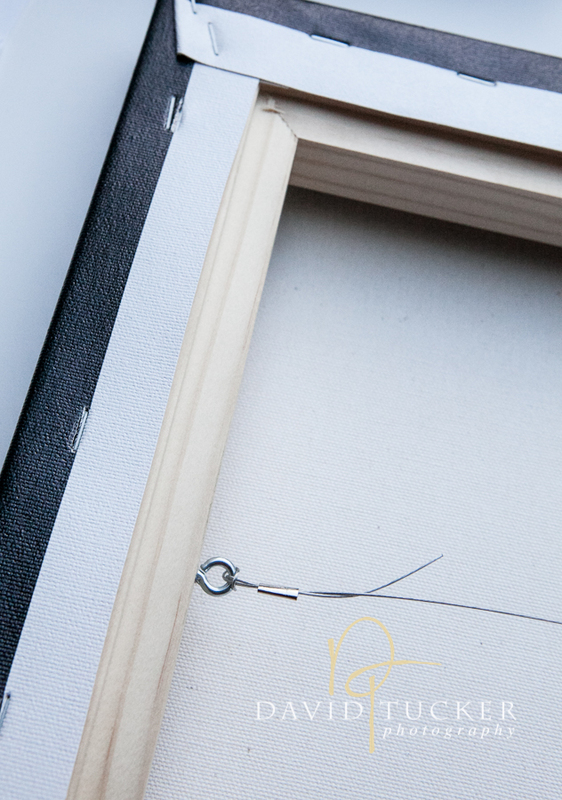 Heavier weight wooden frame with everything you need to make it ready to hang on your wall.